The financial technology world brought several innovations to the banking industry and in no time, many financial institutions were forced to embrace fintech. Before now, customers had to rush to a banking hall or ATM point to make financial transactions like account balance checking, money transfer and others. However, the introduction of fintech changed all these and with the punching of phone’s keypads, money can be transferred within a minute to a beneficiary. With this in place, many banks operating in Nigeria came up with difference easy-to-remember USSD codes to make it easy for their customers to make financial transactions on their mobile phones. 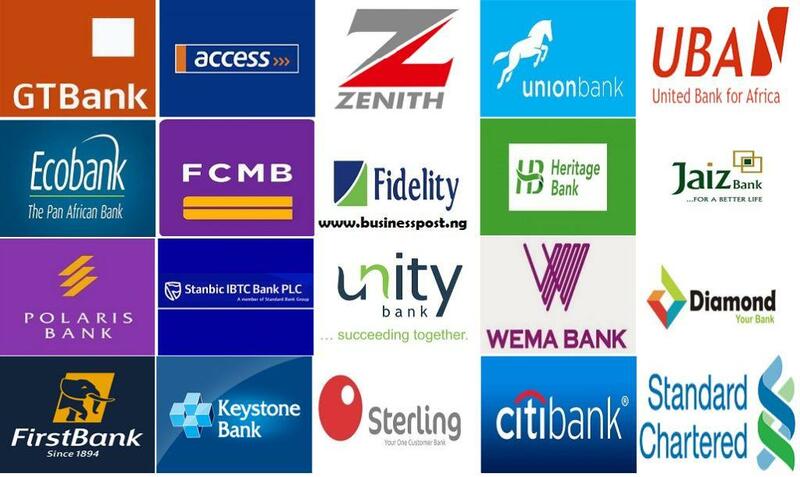 Below are the USSD codes of banks in Nigeria. By Modupe Gbadeyanka Chairman of Ecobank. By Modupe Gbadeyanka Shareholders of Sterling.